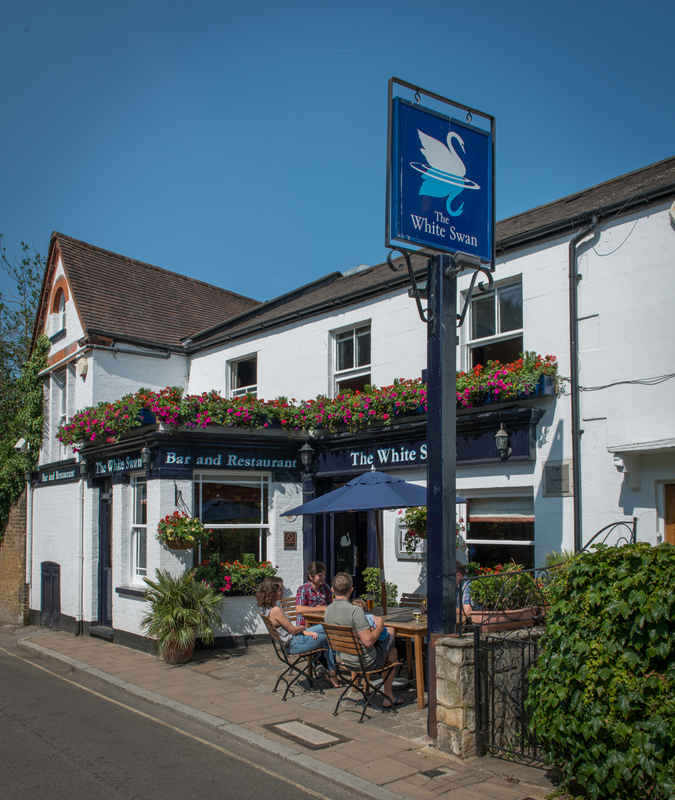 Built in 1787 the White Swan has always maintained its friendly, warm atmosphere within a beautiful location. 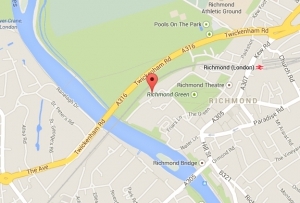 Though located just moments from Richmond town centre there is still that feeling you’re off the beaten track. Be it summer or winter you will feel right at home relaxing in our secluded sun-trap of a garden or warming yourselves around our open fires enjoying our award winning Sunday roasts – dogs more than welcome! Food is very much part of The White Swan and our outstanding freshly produced menu can cater for all needs. We also pride ourselves on our drinks list however. Well looked after beers, great wine and a selection of spirit, whisky and soft drinks meaans there is something for everyone. The Swan is perfect for any occasion with its welcoming, relaxed atmosphere, and friendly staff. Bookings are available at both lunch and dinner, indeed bookings for larger tables and at weekends are advisable. Children are welcome up until 6.30pm. Free Wi-Fi is also available throughout the pub.